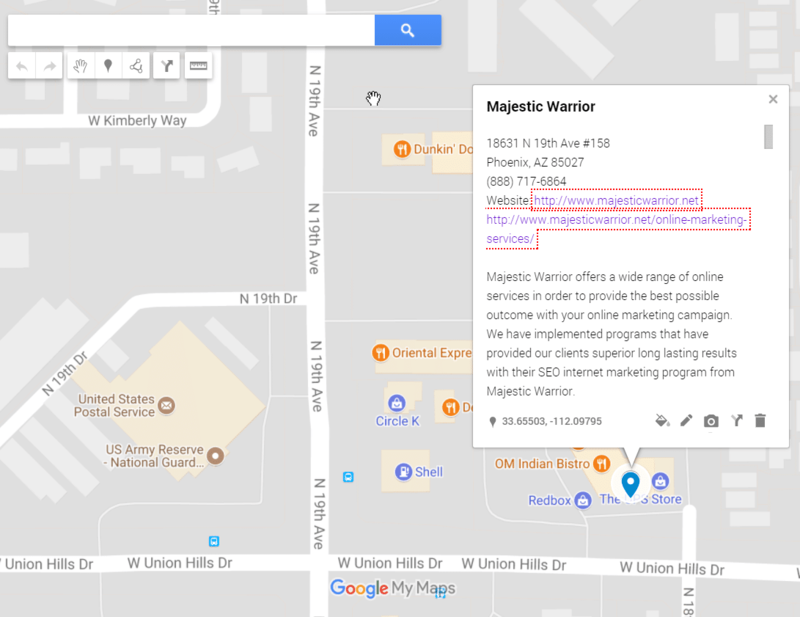 Why Choose Majestic Warrior For Your SEO Campaign? This is not necessarily a new process, but we use an improved concept of this principal that enables a stronger build of your online brand and enables content syndication across many different platforms. 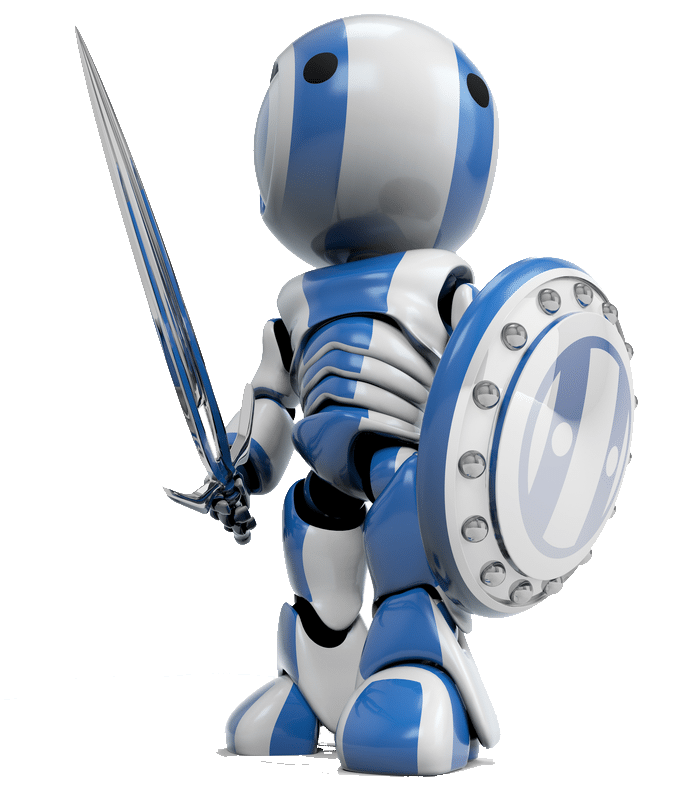 The purpose of the shield wall is to protect your main website and enhance your content marketing efforts in order to give a boost to your overall brand, social presence and traffic. The “Shield Wall” has been used throughout history as a war tactic and strategy to protect the most important asset, you and your fellow warriors. 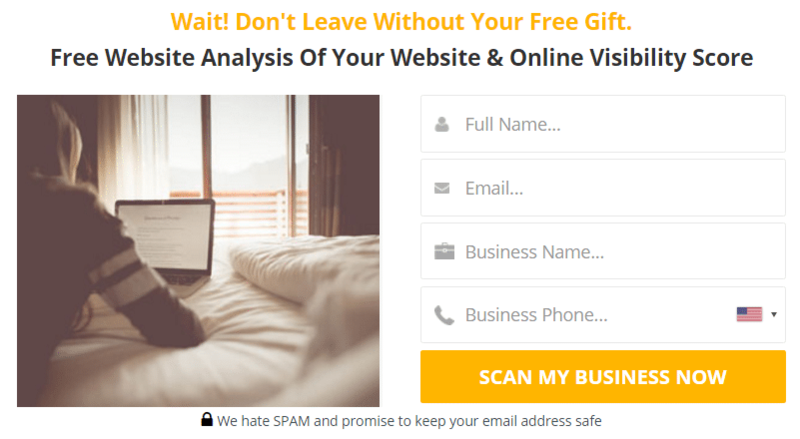 We use this same strategy, but we are protecting your main website. 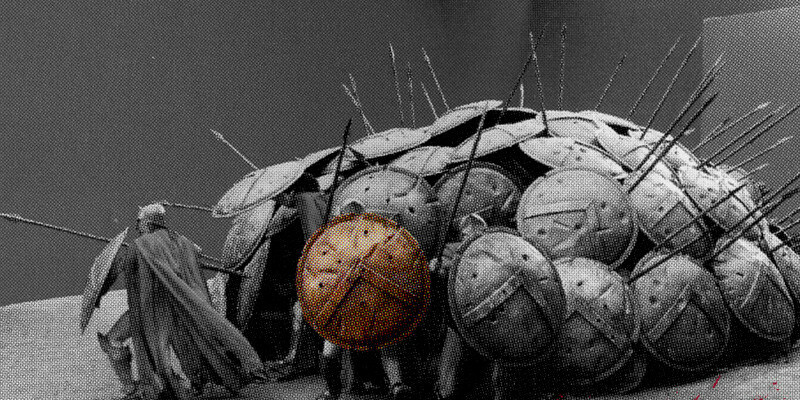 A Shield Wall is a tactic which was used mainly when the enemy archers shot a volley straight at the Phalanx formation. All units would lock their shields close together, so that the arrows would either be stopped or deflected. A Shield Wall can also be used when there is a sudden attack from the enemy heavy cavalry. Definition found on Quora, read more here. This strategy has been used for several years and has had many different names. Some have called it FireWall SEO, some like SemanticMastery have called it IFTTT branded networks. There are many ways to build this network of branded properties, but it is how you use them and properly set them up to enhance your website rankings and traffic getting efforts. 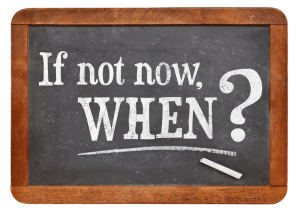 This creates a foundation for your SEO campaign with us and then we build upon this foundation to make it stronger and stronger. 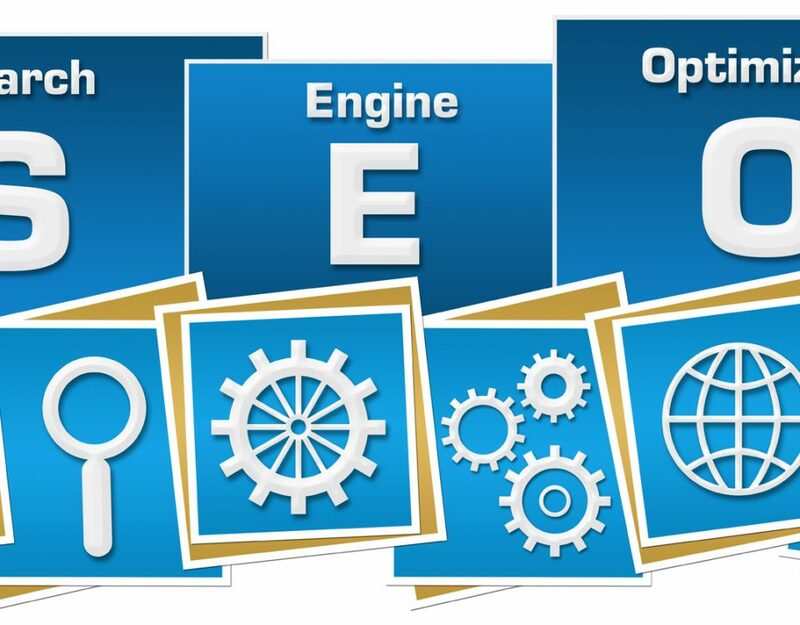 We handle the graphics, account setup and maintenance through our SEO programs. 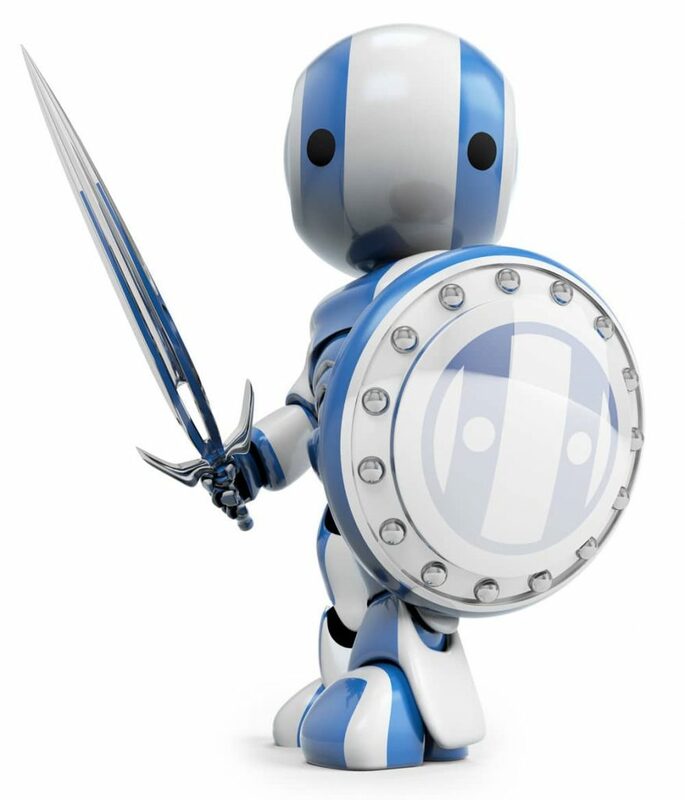 We actually use about 25 high domain authority properties on the initial core build of your Shield Wall SEO campaign. Once this is finished we release a newsworthy press release about your company that builds a lot more diversity into your branded network and website. After the initial core build, we continue to grow this Shield Wall Network into a larger base of referring websites that increases your websites authority and brand at the same time. As we are building new properties, we are increasing the relevancy and trust of your core build. All new content added is used to help grow the different silos of your business. 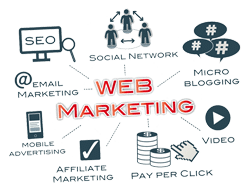 It is also used to target specific keyword phrases your customers will be searching online in order to find your products or services. Get in touch with us and find out how our Shield Wall SEO can help your business grow and obtain more customers from your online marketing.